Chuck Westfall of Canon talks about the incredible 4K Canon 1D C at the 2012 National Association of Broadcasters conference. 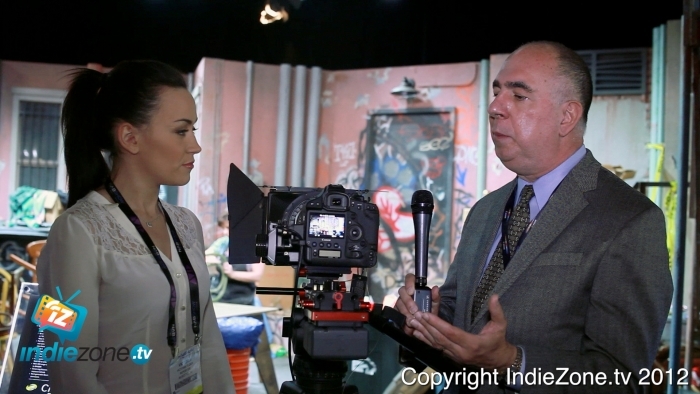 Victoria Elder of Indiezone.tv talks to Chuck Westfall of Canon about the amazing Canon 1D C at the 2012 NAB conference. This DSLR can go places no other 4K cinema camera will fit!